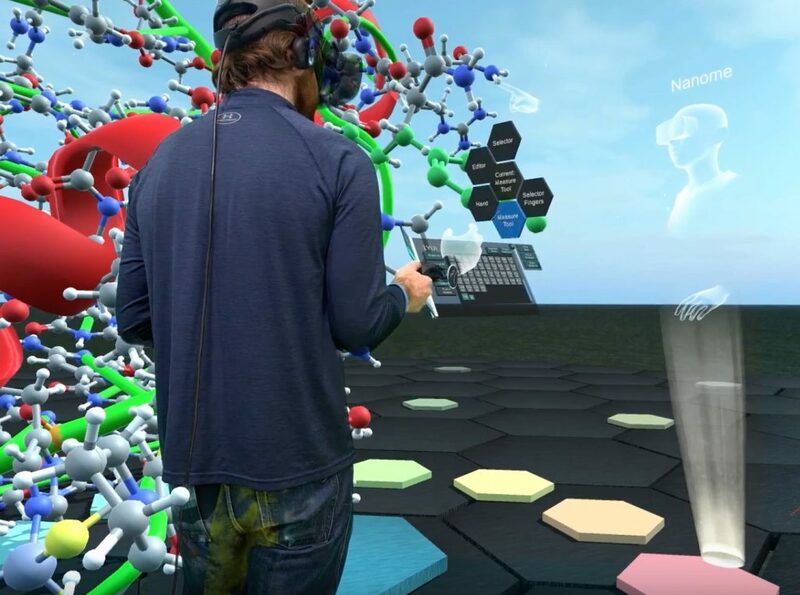 The first collaborative VR molecular modeling application was released August 29 to encourage hands-on chemistry experimentation. The open-source tool is free for download now on Oculus and Steam. 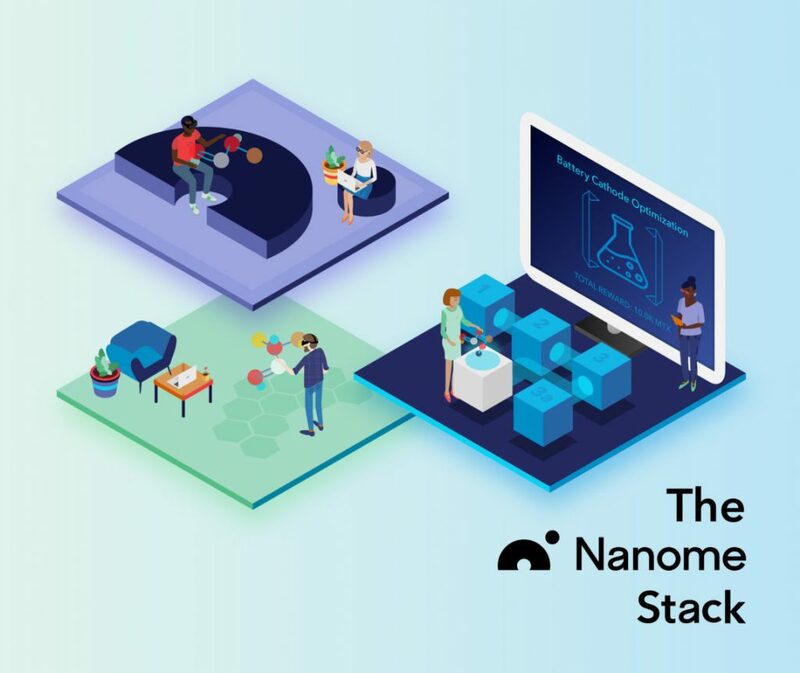 Nanome Inc., the San Diego-based start-up that built the intuitive application, comprises UCSD professors and researchers, web developers and top-level pharmaceutical executives. “With our tool, anyone can reach out and experience science at the nanoscale as if it is right in front of them. At Nanome, we are bringing the craftsmanship and natural intuition from interacting with these nanoscale structures at room scale to everyone,” McCloskey said. While VR will have its place — especially for timeswhen you need to completely immerse yourself into another environment — I think AR and MR will be much larger and have a greater variety of applications. For example, I could see where instructions on how to put something together in the future could use AR and/or MR to assist with that process. The system could highlight the next part that I’m looking for and then highlight the corresponding parts where it goes — and, if requested, can show me a clip on how it fits into what I’m trying to put together. Workers with mixed-reality solutions that enable remote assistance, spatial planning, environmentally contextual data, and much more,” Bardeen told me. With the HoloLens Firstline Workers workers conduct their usual, day-to-day activities with the added benefit of a heads-up, hands-free, display that gives them immediate access to valuable, contextual information. Microsoft says speech services like Cortana will be critical to control along with gesture, according to the unique needs of each situation. Expect new worker roles. What constitutes an “information worker” could change because mixed reality will allow everyone to be involved in the collection and use of information. Many more types of information will become available to any worker in a compelling, easy-to-understand way. STEM students engaged in scientific disciplines, such as biochemistry and neuroscience, are often required by their respective degrees to spend a certain amount of time engaged in an official laboratory environment. Unfortunately, crowded universities and the rise of online education have made it difficult for these innovators-in-training to access properly equipped labs and log their necessary hours. 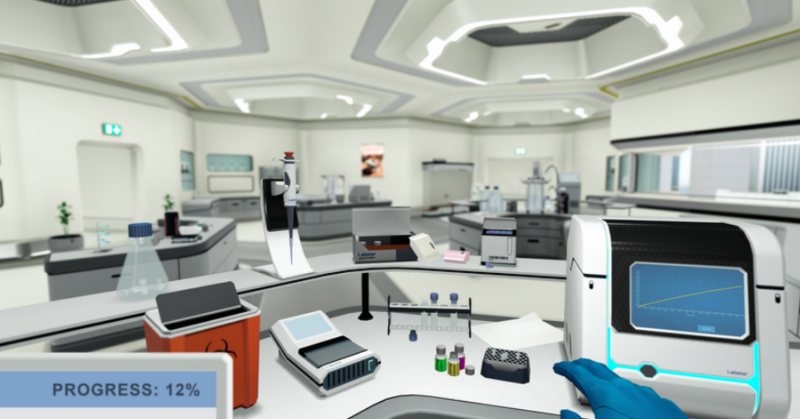 Cue Google VR Labs, a series of comprehensive virtual lab experiences available on the Google Daydream platform. Developed as part of partnership between Google and simulation education company Labster, the in-depth program boasts 30 interactive lab experiences in which biology students can engage in a series of hands-on scientific activities in a realistic environment. These actions can include everything from the use of practical tools, such as DNA sequencers and microscopes, to reality-bending experiences only capable in a virtual environment, like traveling to the surface of the newly discovered Astakos IV exoplanet or examining and altering DNA on a molecular level. Oculus will provide headsets and training to three new pilot locations alongside a fresh helping of educational VR content. A great example of a learning ecosystem! 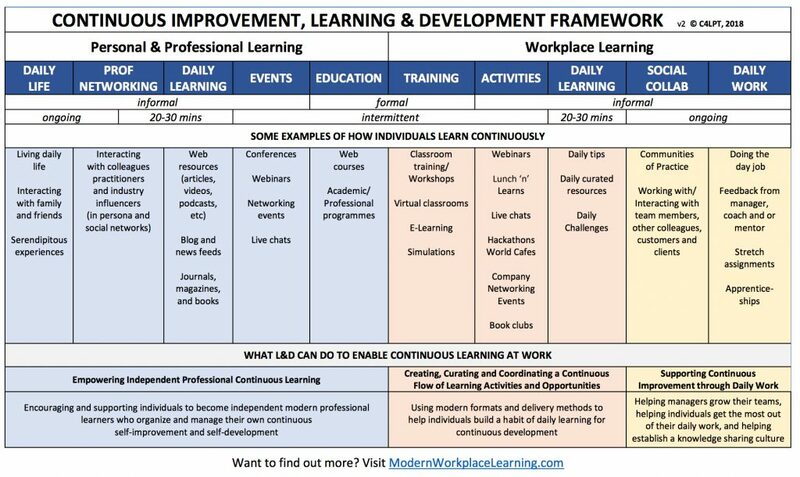 I found the following graphic out at a posting entitled, Continuous Learning & Development; more than just continuous training (from modernworkplacelearning.com/magazine). I thought it was an excellent example of a learning ecosystem! It’s not hard to imagine a world in which social media is awash with doctored videos targeting ordinary people to exact revenge, extort or to simply troll. In that scenario, where Twitter and Facebook are algorithmically flooded with hoaxes, no one could fully believe what they see. Truth, already diminished by Russia’s misinformation campaign and President Trump’s proclivity to label uncomplimentary journalism “fake news,” would be more subjective than ever. The danger there is not just believing hoaxes, but also dismissing what’s real. The consequences could be devastating for the notion of evidentiary video, long considered the paradigm of proof given the sophistication required to manipulate it. 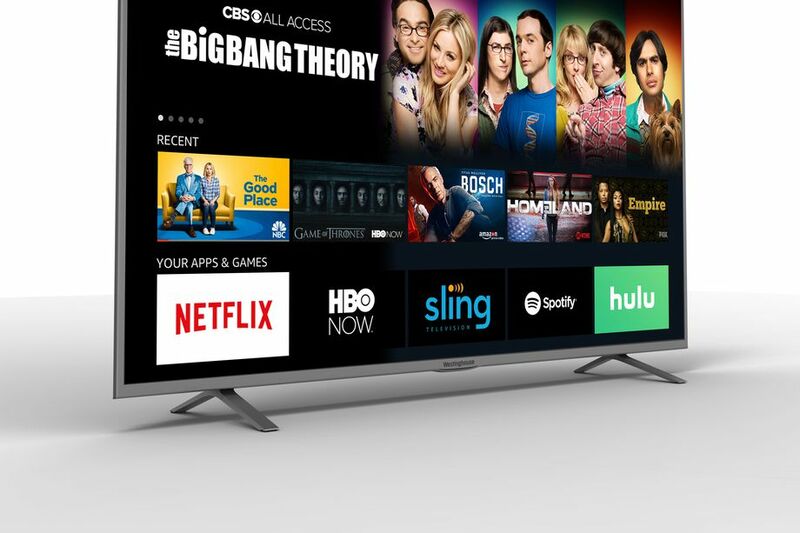 “This goes far beyond ‘fake news’ because you are dealing with a medium, video, that we traditionally put a tremendous amount of weight on and trust in,” said David Ryan Polgar, a writer and self-described tech ethicist. Though I’m typically pro-technology, this is truly disturbing. There are certainly downsides to technology as well as upsides — but it’s how we use a technology that can make the real difference. Again, this is truly disturbing. Here’s the trade-off: what we gain in development ease-of-use (native SDKs, integration into existing workflows) and performance enhancements (load times, battery efficiency, render quality, integration with native apps), we lose in universality; naturally, each company wants you staying within its own ecosystem. 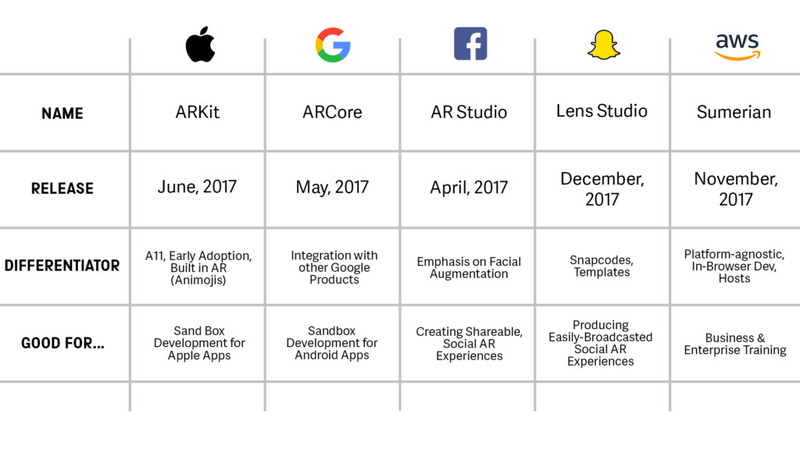 In a nutshell: new AR platforms from today’s tech giants are aimed at reducing technical headache so you can focus on creating amazing experiences… but they also want you creating more apps for their respective mobile ecosystems. AR piano learning system with improvised jam sessions. Learning to play the piano is getting an immersive upgrade with a new augmented reality (AR) piano training software called Music Everywhere. The HoloLens app aims to help students of all talent levels build fundamental music theory and performance skills. While traditional piano lessons can cost upwards of $100 per hour, Music Everywhere is free on the Microsoft store and offers a cost effective tutoring solution that provides students with immediate interaction feedback, making it differ greatly from watching a video tutorial. 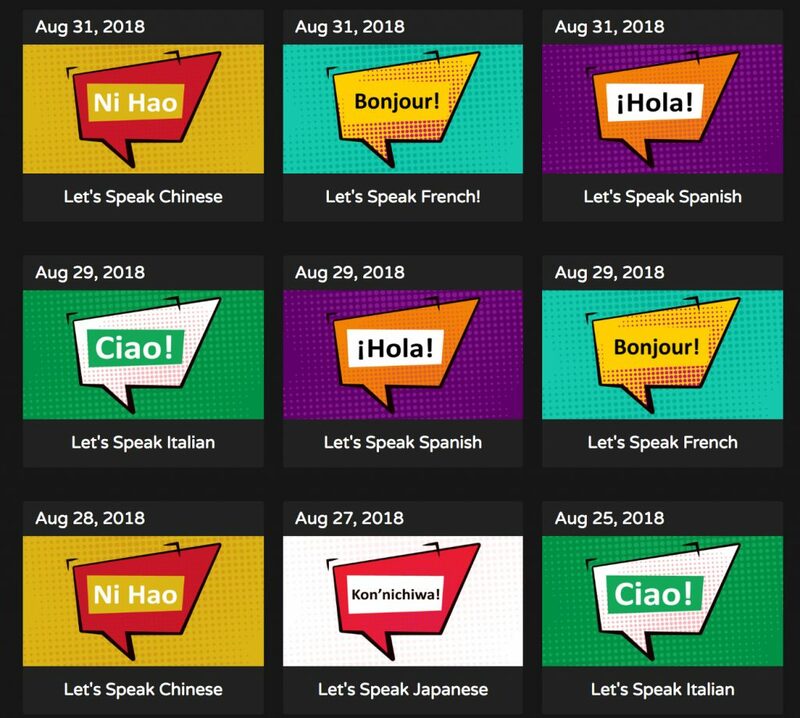 Founded in 2017, Music Everywhere began at Carnegie Mellon’s ETC with Seth Glickman, Fu Yen Hsiao, and Byunghwan Lee realizing the nascent technology could be used for skills training. The app was the first Augmented Reality music learning platform to take first prize in Microsoft’s HoloLens Developer Contest, beating more than one-thousand submissions. The market for virtual reality applications is growing at a rapid pace, and is expected to double in the next five years (Bolkan, 2017). As the cost of equipment falls and schools have greater access to technology, there is great interest in virtual reality as an educational tool. A small but growing group of educators have started to integrate virtual reality in their classrooms, with promising results (Castaneda, Cechony & Bautista, 2017). 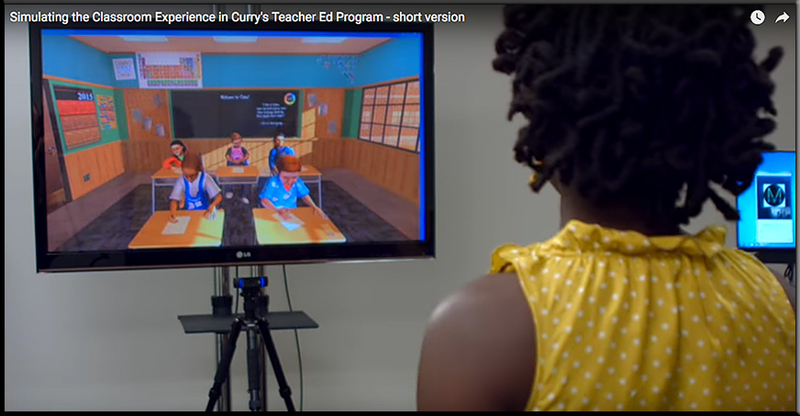 We reached out to teachers and administrators who are currently using virtual reality in their classrooms to hear their perspectives and practical strategies for infusing this resource into their classrooms. Teachers have creative ideas for how to incorporate immersive education in current classrooms: how to select activities, how to set up the classroom, how to get support during the activity and how to transport devices. Teachers also shared their ideas for future applications of VR, including how to deepen the learning experience and to expand the reach of these technologies to a greater population of students. 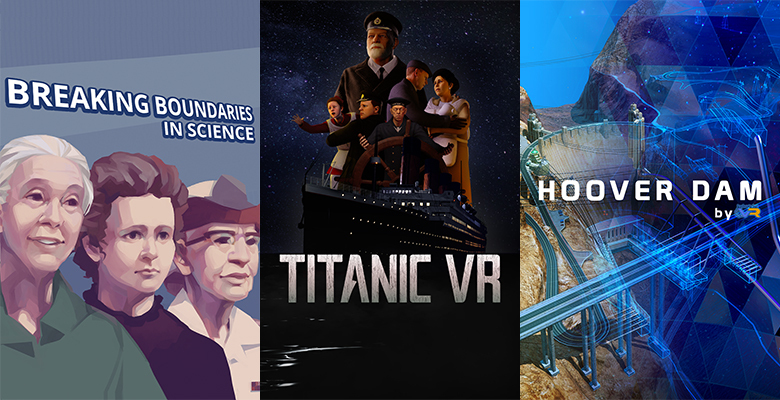 Here we share three vignettes of three different approaches: a social studies class in a suburban school district, a district-wide perspective from an urban school district and a class designed entirely around understanding and implementing VR for other classrooms. We also share how we are using these ideas to inform our own project in designing a collaborative immersive virtual reality educational game for introductory high school biology. VR is already being used for many real-world applications–hiring, training, marketing/sales, medical purposes, entertainment, and more–and is worth considering for many different university departments. At German University in Cairo, architecture students used our platform to create tours of historical Cairo buildings, complete with educational hotspot overlays on particularly interesting features. This multimedia approach educated students without them having to travel to the buildings. It also made for a more “stickier” learning experience for the students involved in creating it. At Emporia State University, for example, the forensic science students view virtual crime scenes recorded at the Kansas Bureau of Investigation in Topeka. Forensic-science students can look for clues and learn facts via voiceover, mimicking an actual crime-scene inquiry quite impressively. Just as televisions and driverless cars have become part of the furniture at the CES technology show, so too have virtual and augmented reality headsets. Although the momentum behind VR’s growth slowed in 2017 – the industry seemingly unsure if it should progress with a technology destined to remain a niche – AR is being welcomed into the spotlight with open arms. Here are six AR and VR highlights from CES 2018. The UW Reality Lab will focus on “core research advances” in augmented and virtual reality. The University of Washington, hoping to get ahead in the burgeoning field of augmented reality (AR) and virtual reality (VR), has launched the UW Reality Lab, a center for research, education and innovation in AR and VR. One of the first research centers in the world built for AR and VR projects, the UW Reality Lab is also located in Seattle — a hotspot for technology companies, from behemoths like Amazon and Microsoft to startups still trying to get off the ground. One of the most common advantages of online learning is the ability to form an environment in which the users have the freedom to experiment. As people usually learn from their mistakes, when they work in a consequence-free environment, they are most likely to remember the right way to do things. As online learning management systems (LMSs) use gamification widely, augmented reality can be directly applied. In AR reality training module, employees will be rewarded for effectively performing their routine tasks in the right way, which will eventually improve performance. Using a tablet, smartphone for the online training software means the users are constantly distracted with emails, notifications from social channels etc. This is one of the reasons why elearning content uses interactive multimedia elements to engage students. With augmented reality, elearning courses can be supported with 360° video, which will engage the user and remove distractions for them. Motion and gesture tracking are part of the AR experience. They are commonly leveraged for choosing menu items or engaging with video game-based environments. In the online learning domain, LMSs can use this technology to track learner’s progress to ensure that they are achieving the set targets without fail. This will boost real-time training performance and improve interactivity with instant feedback. Simply put, with augmented reality the possibilities are endless. With the growing number of Bring Your Own Device (BYOD) workplaces, it is expected that employees and learners will be delighted to use augmented reality. VR technology is still in its earliest stages, but musicians are already seeing how they will be able to connect to fans and make news ones without the expense of touring. In artificial environments, bands can invite music lovers into their world. But beyond the obvious entertainment factor, VR has the potential to become a tool for education. Music students could enter a studio space using VR gear for lessons and practice. The immediate feedback provided and game-like atmosphere may keep students more motivated and engaged. Imagine methods for teaching that include ways to slow down and loop difficult parts or bringing in the composer for lessons. VR can also connect music lovers to the many people behind the scenes involved in producing the music they enjoy. Listeners can learn about the industry and how a song comes to life. They’ll understand why it’s important to play a part in sustaining the music business. For this technology to become a reality in itself inside consumers’ listening and learning spaces, obstacles need addressing. The hardware is still pricey, bulky and requires a power source. Apps need creators who will need more in the way of artificial intelligence. 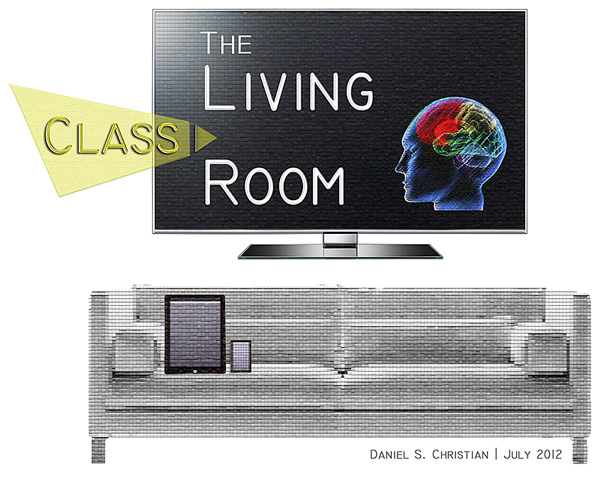 Broadcast news and sports now routinely lay data, graphics, and animation onto the physical world. AR has become ubiquitous in ways that have nothing to do with smart glasses. “AR is on the verge. Pearson – the world’s largest education company – will begin rolling out in March curriculum that will work on both HoloLens and Windows Mixed Reality immersive VR headsets. These six new applications will deliver seamless experiences across devices and further illustrate the value of immersive educational experiences. We are expanding our mixed media reality curriculum offerings through a new partnership with WGBH’s Bringing the Universe to America’s Classrooms project****, for distribution nationally on PBS LearningMedia™. This effort brings cutting-edge Earth and Space Science content into classrooms through digital learning resources that increase student engagement with science phenomena and practices. To keep up with growing demand for HoloLens in the classroom we are committed to providing affordable solutions. Starting on January 22, we are making available a limited-time academic pricing offer for HoloLens. To take advantage of the limited-time academic pricing offer, please visit, hololens.com/edupromo. Our work uncovered five high-tech strategies employed by institutions that have successfully implemented digital learning at scale across a range of modalities. 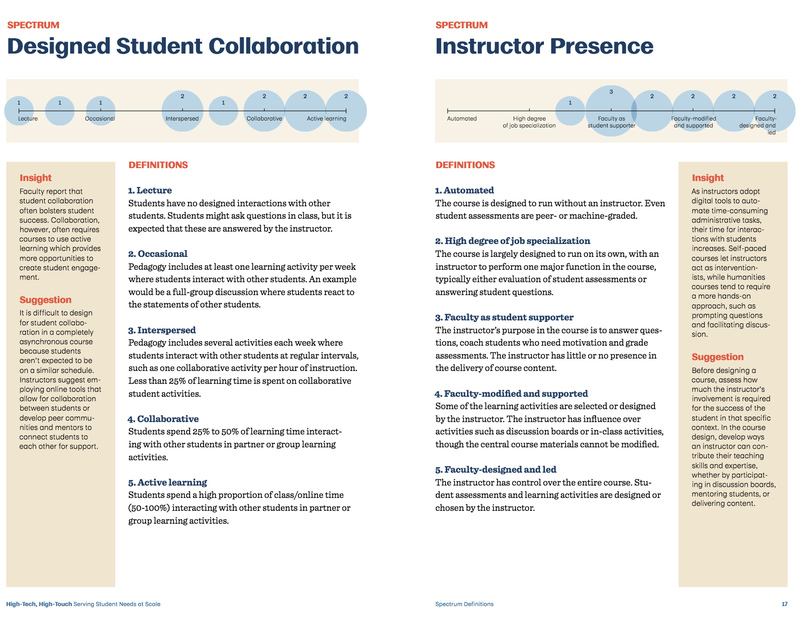 The strategies that underscore the high-tech, high-touch connection are customizing through technology, leveraging adaptive courseware, adopting cost-efficient resources, centralizing course development and making data-driven decisions. 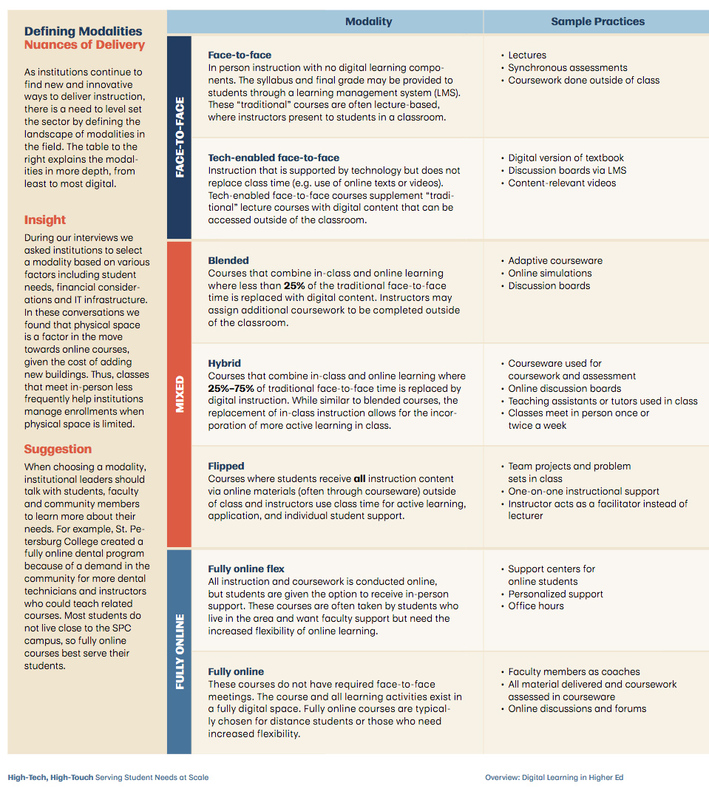 Although many of the institutions we studied are employing more than one of these strategies, in this report we have grouped the institutional use cases according to the strategy that has been most critical to achieving digital learning at scale. As institutional leaders make their way through this document, they should watch for strategies that target challenges similar to those they hope to solve. Reading the corresponding case studies will unpack how institutions employed these strategies effectively. 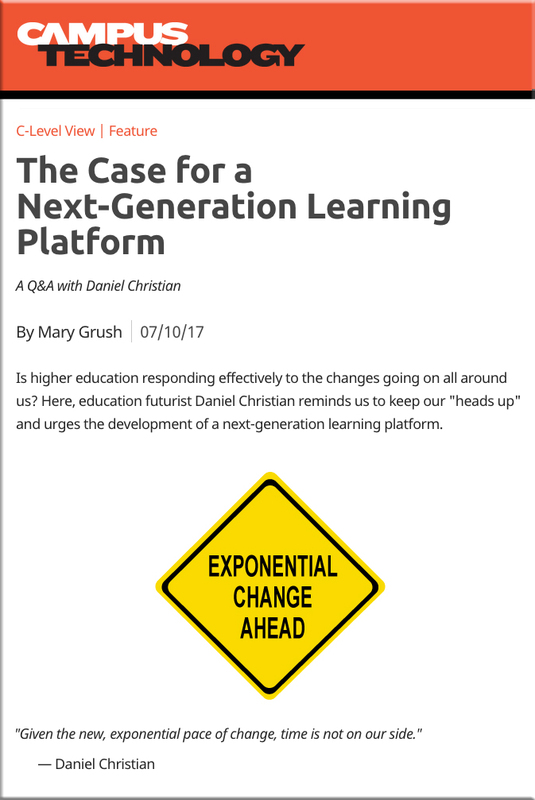 Digital learning in higher education is becoming more ubiquitous as institutions realize its ability to support student success and empower faculty. Growing diversity in student demographics has brought related changes in student needs, prompting institutions to look to technology to better serve their students. Digital courseware gives institutions the ability to build personalized, accessible and engaging content. 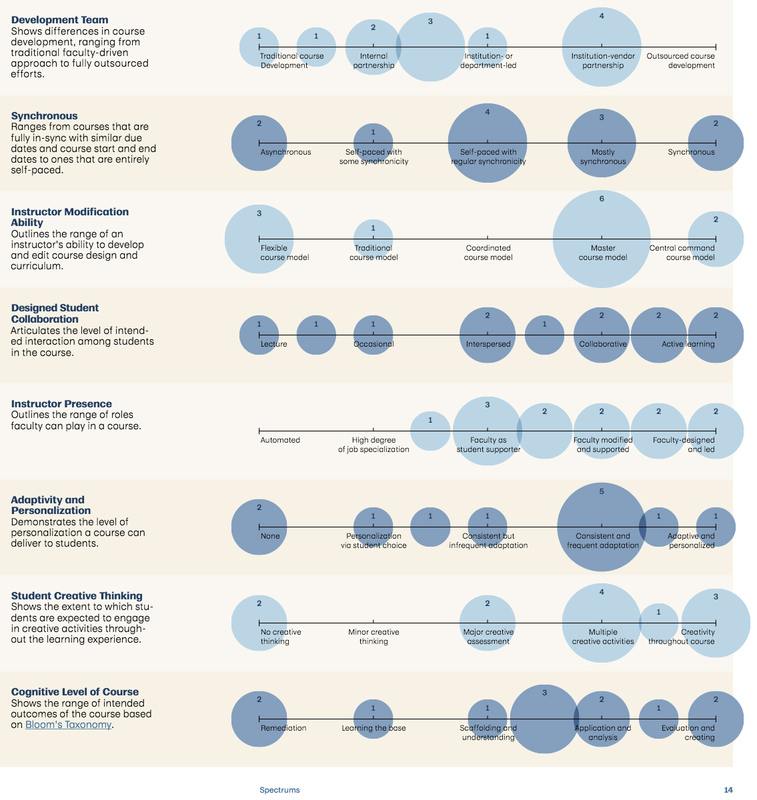 It enables educators to provide relevant content and interventions for individual students, improve instructional techniques based on data and distribute knowledge to a wider audience (MIT Office of Digital Learning, 2017). Nationally, the number of students engaged in digital learning is growing rapidly. One driver of this growth is rising demand for distance learning, which often relies on digital learning environments. Distance learning programs saw enrollment increases of approximately 4% between 2015 and 2016, with nearly 30% of higher education students taking at least one digital distance learning course (Allen, 2017). Much of this growth is occurring at the undergraduate level (Allen, 2017). The number of students who take distance learning courses exclusively is growing as well. Between 2012 and 2015, both public and private nonprofit institutions saw an increase in students taking only distance courses, although private, for-profit institutions have seen a decrease (Allen, 2017).